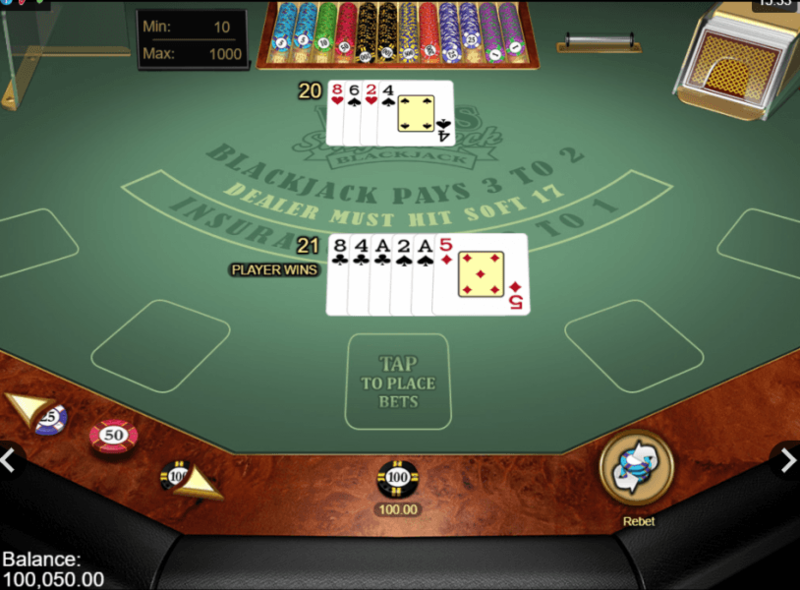 Up Next: Let's Play Some Blackjack Online! Let's explore the mathematics of blackjack and learn how to use math to win at blackjack with an instructional video from Carleton University. You can either leave everything to luck or use some math to increase your winning odds. And I suggest the latter - if the idea of a little effort doesn’t sound too frightening to you. In case you’ve never played Blackjack before and don’t know where to start - stick with this article to read all about this Casino game - and how to win it in the long run. Let’s start from the most important info. The objective of Blackjack is simple - get your cards to add up to 21 (without going past 21) before the dealer. Hit. Get one more card. Stand. Just keep the cards you have and take no more. Do this if you think the other players will go over 21 or will not get as close to it as you have. Double Down - Your bet has now doubled in value and you will receive one more card only. Never double down on a 20. Split - If you have drawn a pair, you can split those cards into two separate hands. Remember, you always want to split aces because they have the helpful duality of valuing either 11 or 1. Also, you can split the eights, as two eighths equal to 16 - which is one of the hardest hands to win with. Surrender - In some Casinos, you can throw the white flag on a hand before you get in too deep if you aren't confident about it. If the dealer hasn't looked at their cards, you can call an "Early Surrender." Before we get into strategy and the art of Blackjack math, there are a few more terms we need to discuss. Let’s take a look at Blackjack card values of the standard 52-card deck. Face value cards. These are the numbered cards with the face value that goes from 2 to 10. In other words, if you get a 4, it gives you the value of 4. Face cards (Jack, Queen, and King). These are valued at 10. The Ace. It is either a one or 11- but the ace automatically becomes a 1 if the t\al value of the cards drawn add up to over 21. In this game, suits do not matter. Dealers generally stand on a 17 unless it is a "Soft 17" e.g. Ace-6, Ace-Ace-5, or Ace-2-4. Dealers cannot split their hands in standard rules. If you sit in the "Third Base" position (i.e. the last person who plays), you can see how everyone else is betting, and that will jog your memory to your strategies. There is a certain amount of chance to Blackjack - especially since it can be played with up to eight decks - but the major plan to employ when playing is Blackjack math. The first thing to know is you always want to stand on a hand that adds up to 17 or higher because it is a strong hand and the odds are against you drawing anything that won't cause you to "bust" over 21. The important stuff. Any hand valued at 11 or lower should automatically be hit as you won't win or bust unless you hit it. Beware of the dealer showing an ace, lest he gets a 10-valued card next draw. This is more likely than any other value because there are four cards with that value. Remember that the dealer has an advantage because he responds to your play. Since it's the "middle" value cards that offer the most challenge, it is with these that you want to focus your attention. If you have 17 or higher, you're golden, but if you have between 11 and 16, get ready for some Blackjack strategy, because that's the most unstable hand. For starters, you can use this Blackjack probability chart that will help you decide on your next move. Understand that the House has a serious advantage, especially in a multideck shoot. Consider studying the art of counting cards (the hi-lo method) - technically legal even if Casinos don't like it - and view it as a way to read the value of each hand. It is based on counting 10-valued cards as high, and the cards that are below 6 as low. Fun fact: This strategy method is what they use in the movie 21 with Kevin Spacey. Read the book Beat the Dealer by Edward Thorp if you are interested in this strategy without the Hollywood flair. Remember not to play too long in once sitting and set a limit on how much you are open to spending - consider it set in stone and leave when your time is up. If you don't believe it, check out this lecture by Steven Wu from the Carleton University Math Society. It's tempting to go over if you're "feeling lucky" but it will just give the Casino more of your hard-earned money. Not only does playing for too long wear down your attention span, but it also makes you draw attention to yourself. Then, the Casino will encourage you to drink and will use other methods of distraction so you stop paying attention. If you ARE counting cards, Vegas will find a way to discourage you from playing much longer - the ‘Eye in the Sky' camera is always watching. Remember that, once you learn the basics and understand the mechanics of the game, reading the dealer and developing your style is the way you will have a better shot. Casinos are there to make money just like you, but they have the advantage. Know this and don't be played by the flashy lights and cheap drinks. Be calm, don't have too much alcohol, and remember that the ace and ten-cards are the main cards that increase the dealer's odds of beating you. You can have a lot of fun and win money if you pay attention. Remember that this game will not change whether you have a "warm" or a "cool" dealer or if your table is a specific color or position in the Casino. This is especially relevant when you take into account that now most Blackjack players settle down with the online version of the game, which furthermore makes it impossible to choose a table or a dealer. All in all, if you understand math, particularly if you know statistics, you will have success at the 21 table. 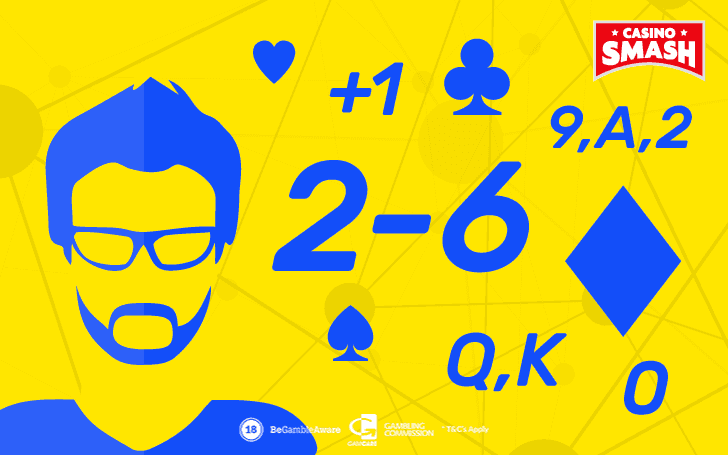 Now that you know how important mathematics is in a game of Blackjack, it's time to move from theory to practice and play some hands. 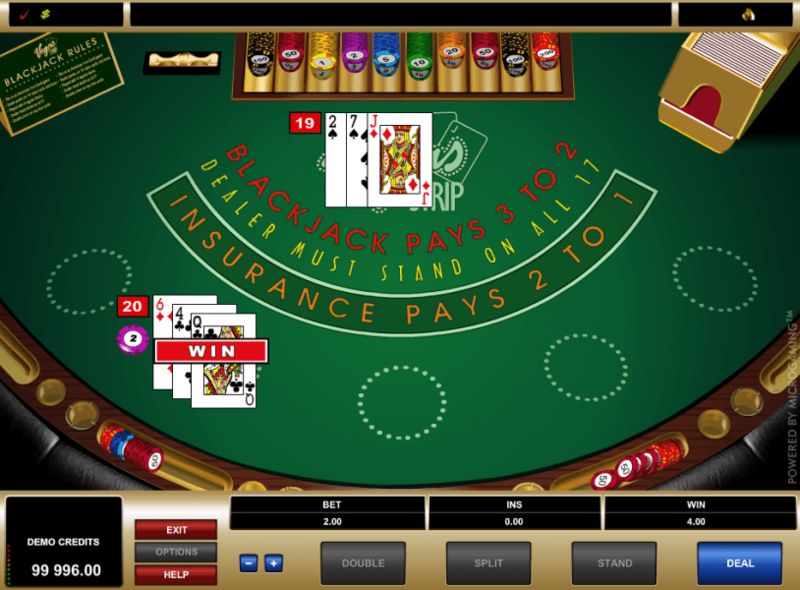 Below, you can see the descriptions of three free blackjack games that you can play at an online Casino. If you decide to play for real money, don’t forget to claim the bonus. And now, get ready to hit the Blackjack table! This Classic Blackjack game is the perfect version to try out all the Blackjack mathematics you’ve learned. 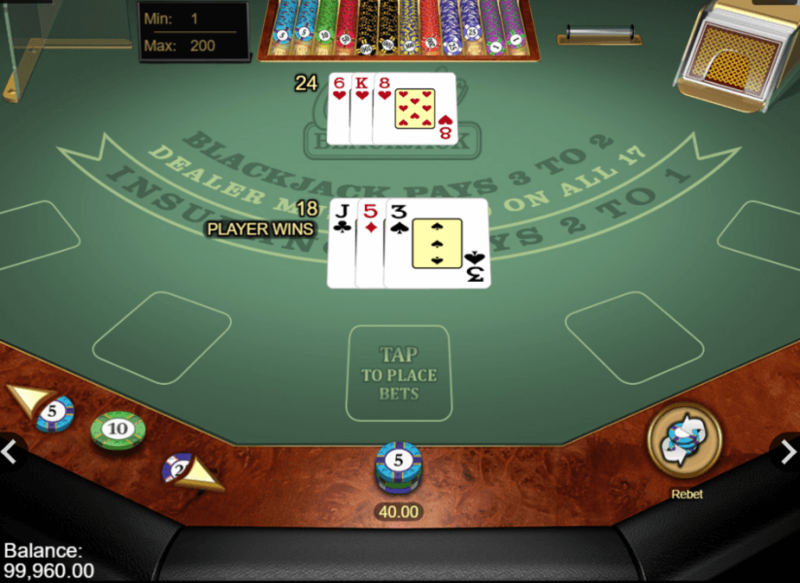 Play it for free at first, use your Blackjack probability table, and practice your card counting system. This is not a standard deviation of Blackjack, as this version uses four decks of cards. However, the odds are quite favorable when you take a look at the rules of this Microgaming game. Here, the dealer must always on all 17s, and you can split up to three times to make four sets of hands. 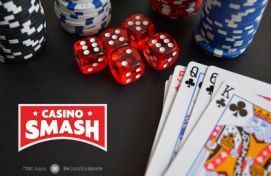 Played with one deck of 52 cards, this version of our favorite Casino game is the one you should choose if you consider yourself a beginner. It pays you 3 to 2, and the dealer must hit soft 17.